he SysLite’s robust build and shock-resistant body is easy to carry and designed to perform when you need it most. 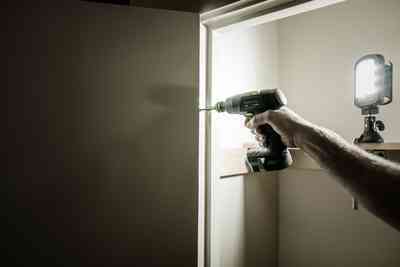 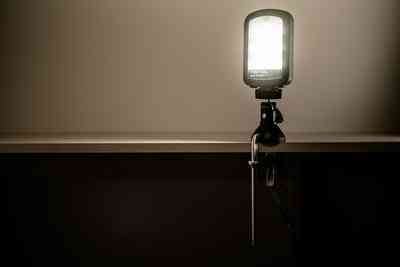 Updated with higher-performing LEDS to emit 50% more light with the same power consumption. 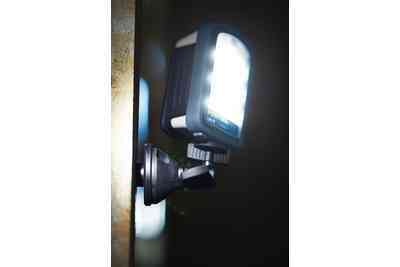 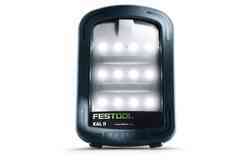 20% longer runtimes with a higher capacity internal battery, improved color temperature (5,000 Kelvin), and integrated emergency lighting function. 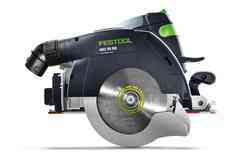 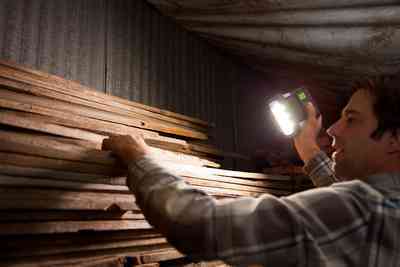 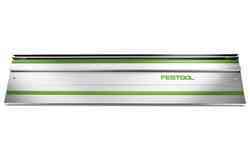 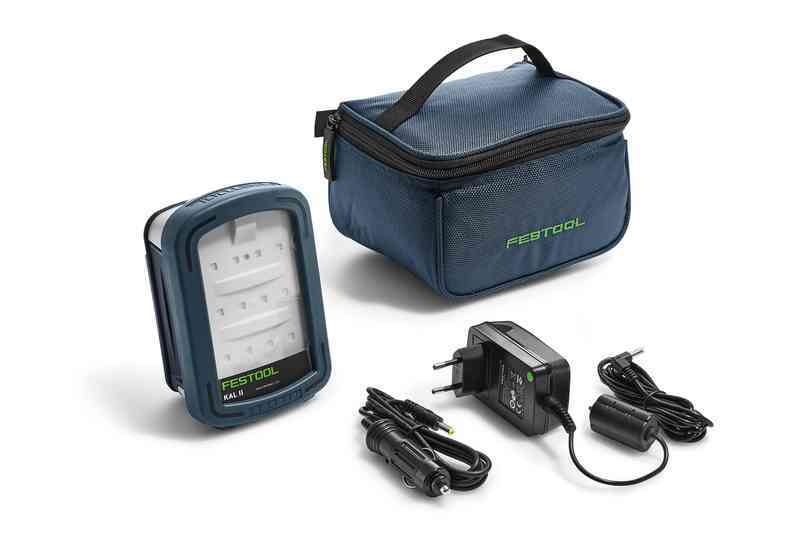 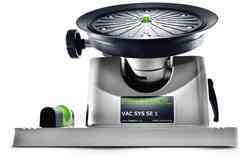 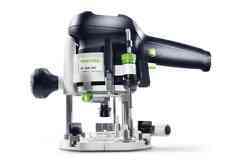 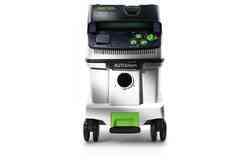 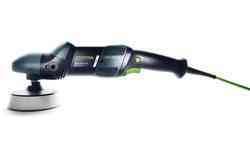 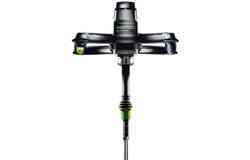 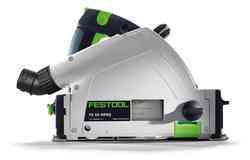 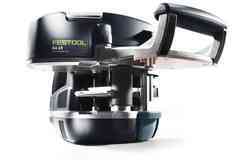 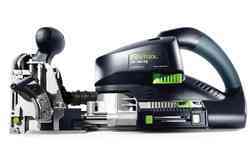 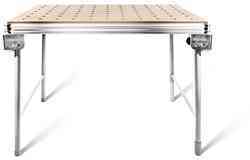 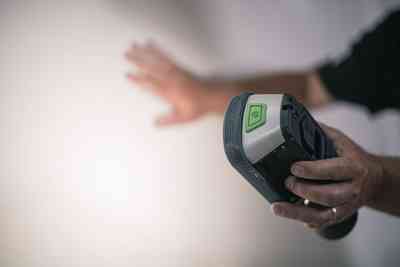 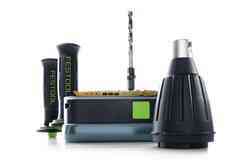 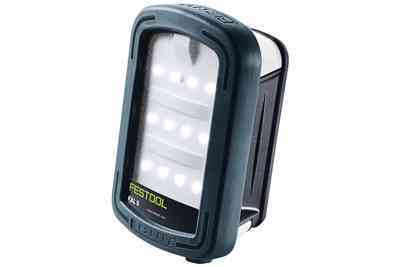 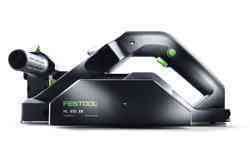 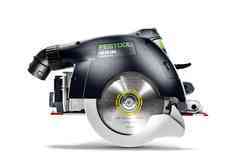 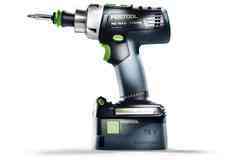 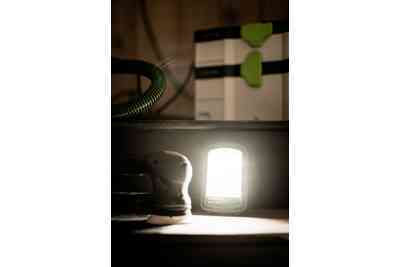 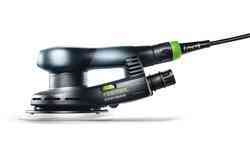 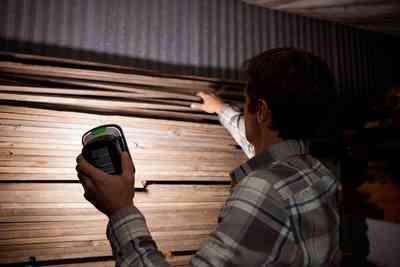 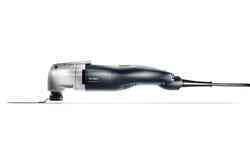 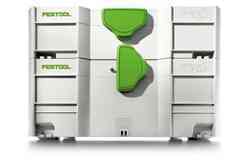 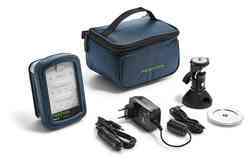 Can be used with external Festool batteries or plugged directly into a power source. 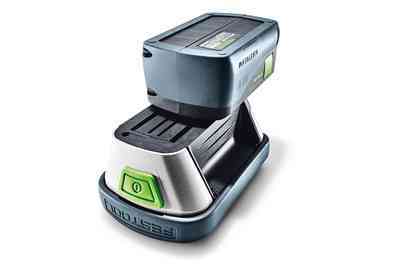 Does not include magnetic SysLite adapter. 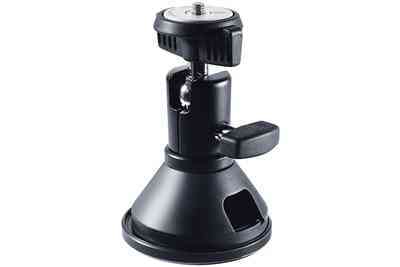 Click here to purchase with the adapter.